Preston Consulting is experienced in planning approvals, at Commonwealth, State and local government levels. 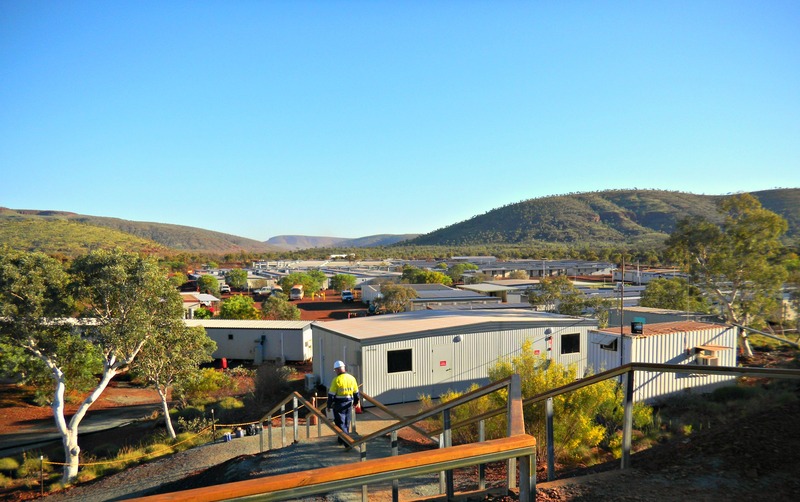 Experience is invaluable, as the approvals process can be complex and time-consuming, covering a broad range of mining, environmental, engineering, compliance, social, indigenous, community, economic and mineral resource issues. Our dedicated team of Project Managers have ‘done it before’, and together with technical resources are able to ensure that the risks are identified and managed to achieve project objectives. We have acquired planning approvals for mining, construction and infrastructure projects such as Oakajee, Solomon Mine and the initial construction activities for the Sino Iron Project. We also have secured a number of planning approvals within land managed under the Port Authorities Act 1999. Our staff have worked across government departments securing approvals to enable the development and operation of projects. These have included leading negotiations for State Agreement Acts for ports and railways supporting mining projects: electricity licences and permits for operation of stranded and integrated assets and linear infrastructure, aviation licences required under CASA regulations and pipeline licences.